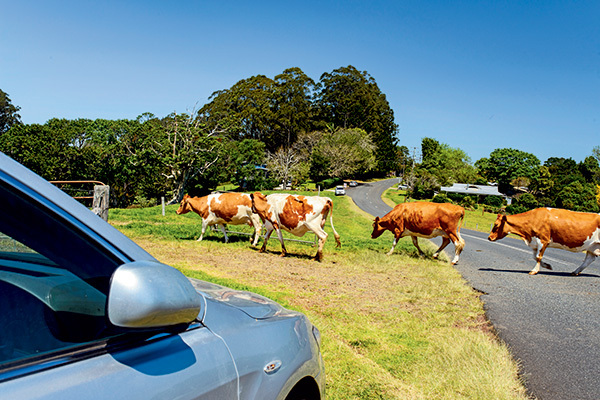 Caravanning country roads – whether it’s the red back-roads of the outback or hinterland highways – there is always an abundance of kangaroos, emus, goats, sheep and cattle. Talk to any of the automotive organisations, such as the RACV, RACQ or NRMA, and they will warn you of the dangers of coming across animals on the road. 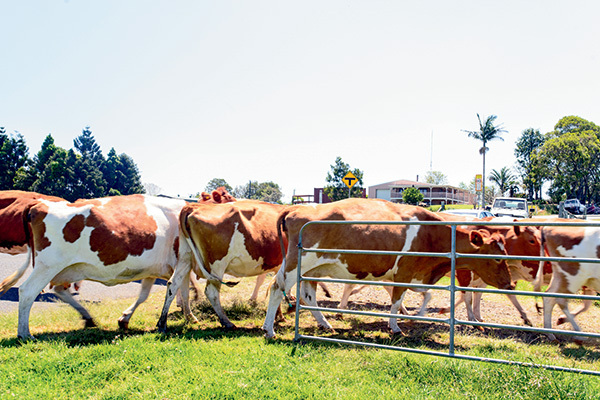 Encountering farm livestock is particularly problematic – and an issue that has regularly caught the eye of various authorities across Australia. States require owners to ensure their livestock are confined to their property. That means producers need to ensure livestock do not wander onto roads where they can create a serious road safety issue. However, this is certainly not a hard and fast rule – circumstances might mitigate any black and white interpretation. 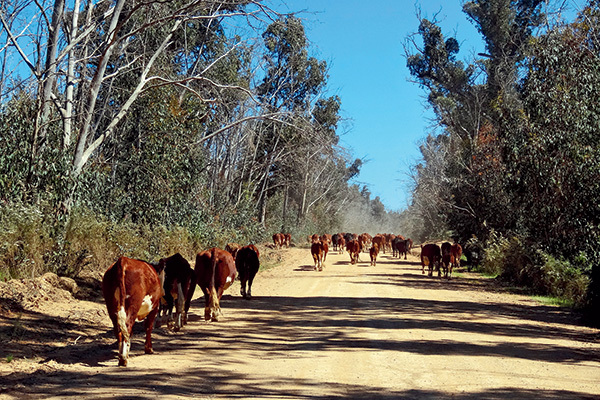 Agriculture Victoria reminds road users to be vigilant when travelling on roads that are regularly used for grazing or moving stock. The organisation says that all motorists travelling on country roads need to be on the look-out for “stop” and “give way to stock” signs that are displayed by farmers when they have stock on roads. Keith Hopper says that, if you do hit a stray animal, it’s best to notify the local council or a local veterinary surgeon. He’s right. Vets are obligated to render assistance to an injured animal under the Veterinary Surgeons Act and that assistance is usually free. To check out the full feature and discover more about Giving way to cattle: Your legal obligations, head to Without a Hitch.